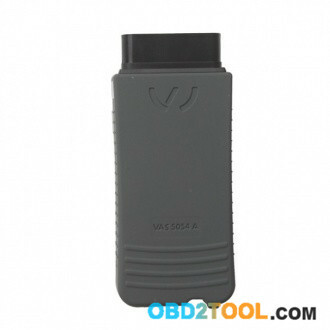 The best VAS 5054A with AMB2300 chip is compatible with the newest crack ODIS-S 4.2.3 on Win7 system. 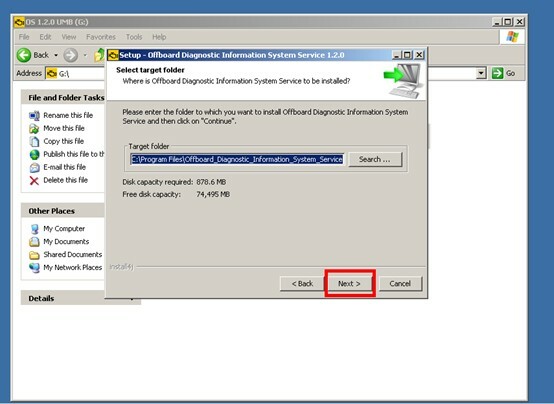 Here I’d like to offer the installation guide. 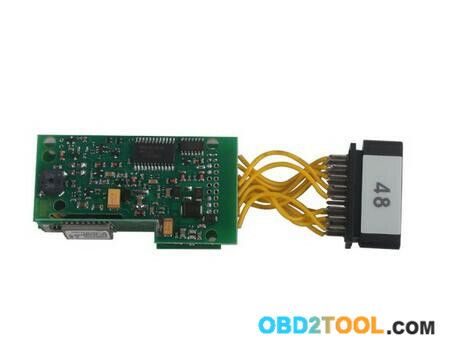 As you can see from the following full package and PCB, it is good quality. 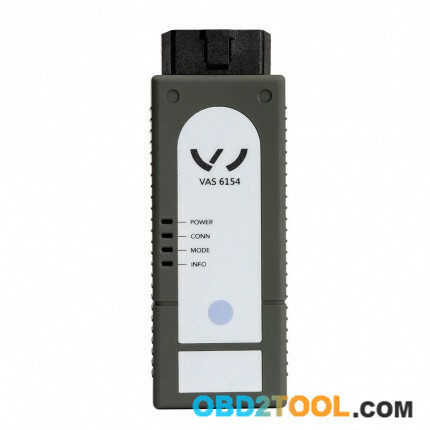 To learn their difference, you are advised to read: How to choose a best vas5054a clone? 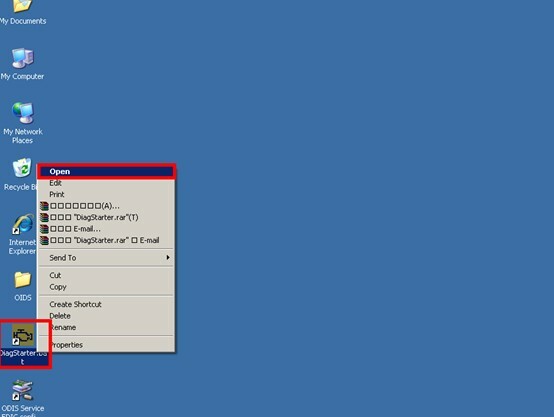 Generally speaking, the more expensive, the better interface is. 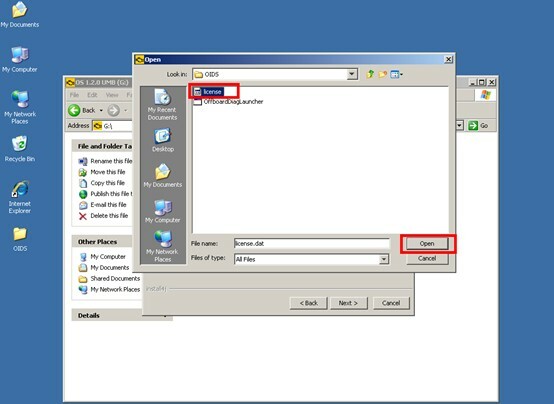 Keygen: yes, no need to active by sending HW ID to somebody. 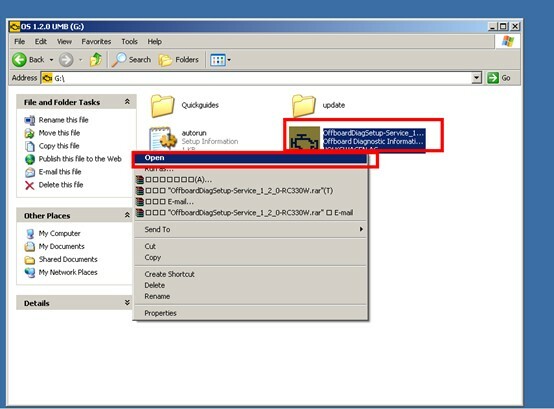 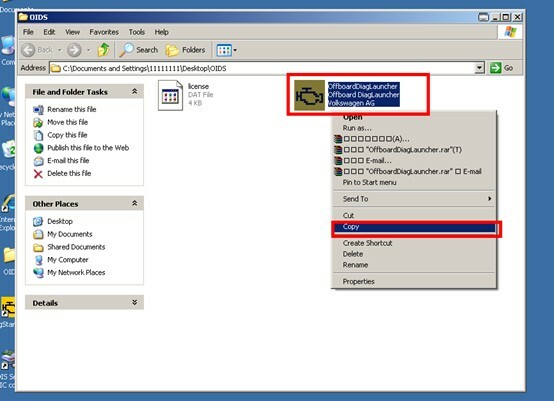 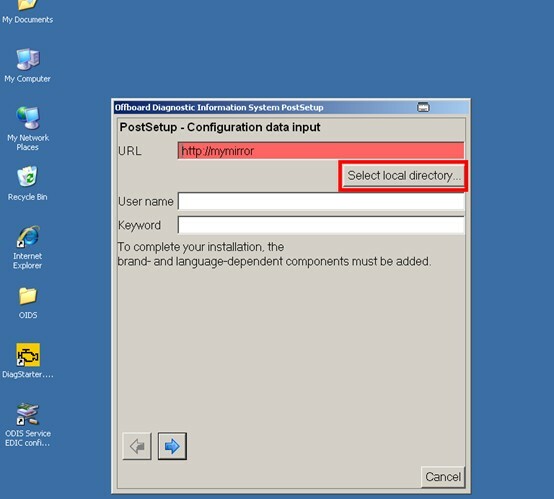 – VAS 5054, VAS 5054A and VAS 5055 work on Windows 7 i.do client on existing systems until 2019 or acquire the Windows 7 i.do. 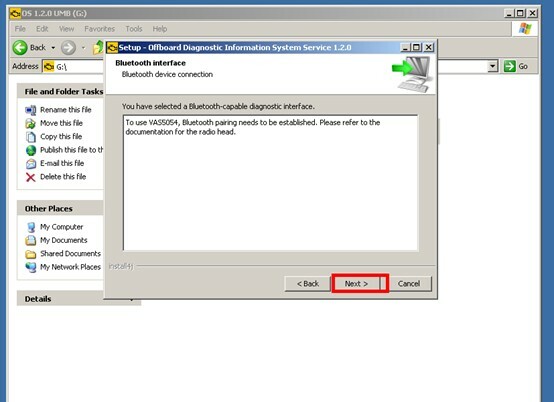 client from IT Client Support for replacement devices. 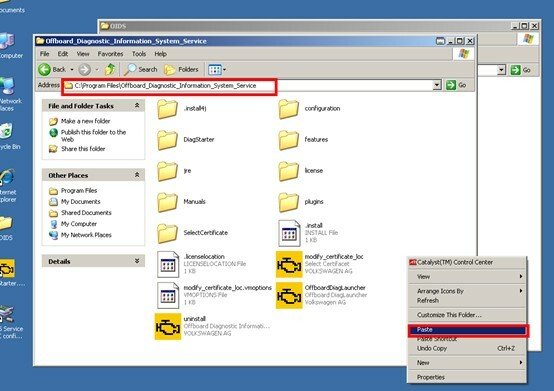 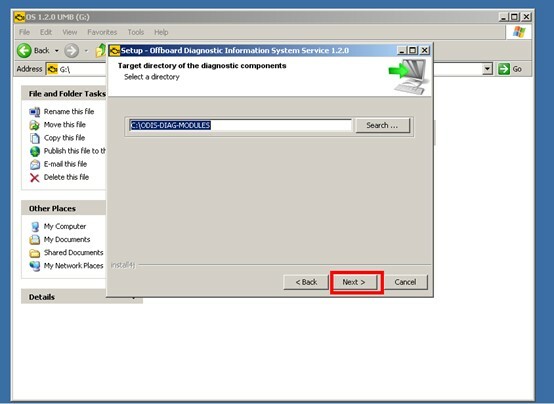 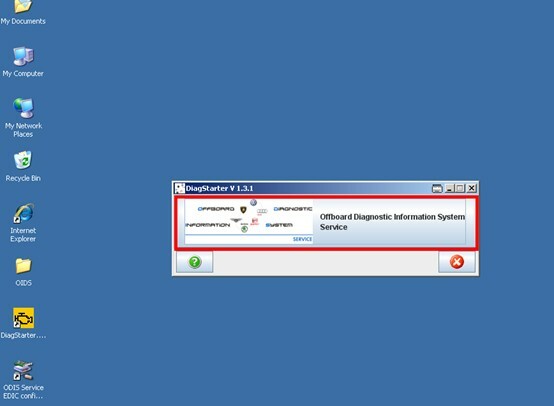 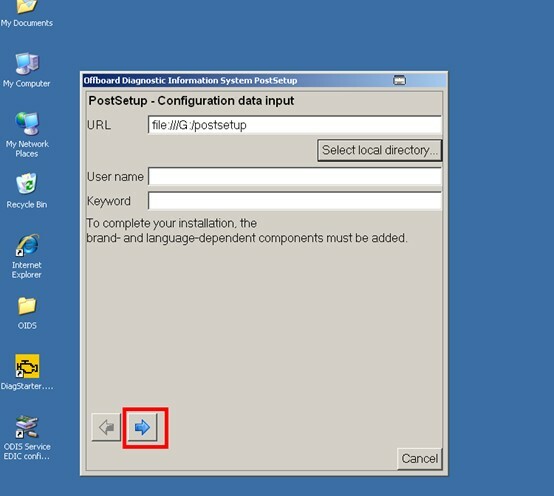 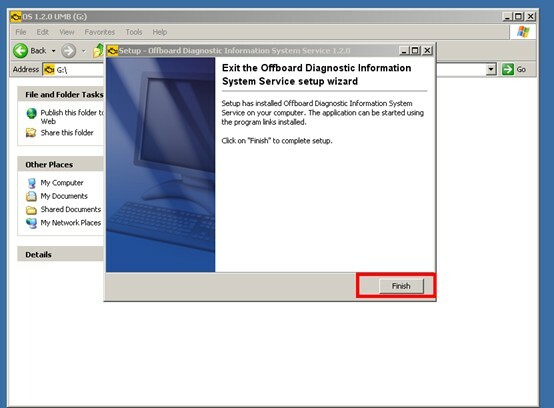 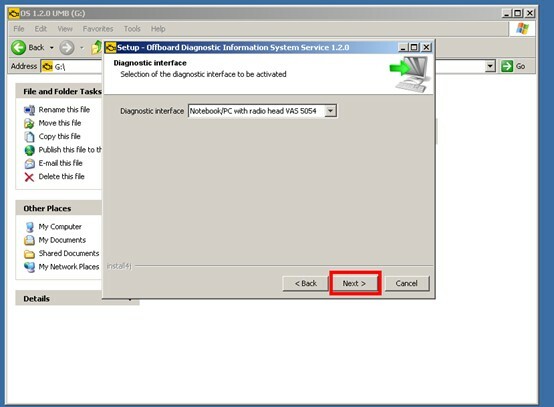 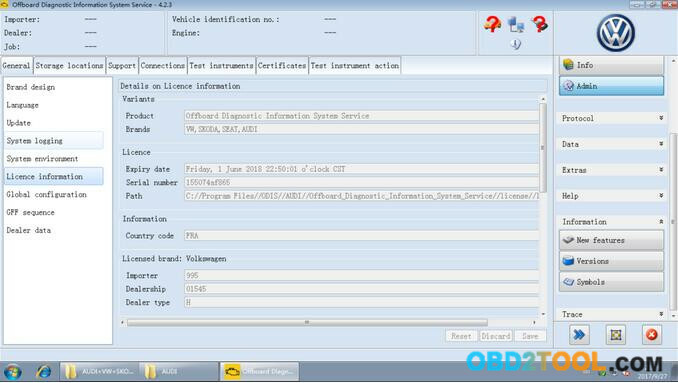 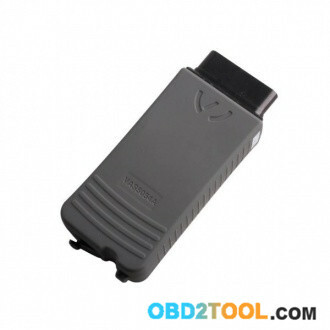 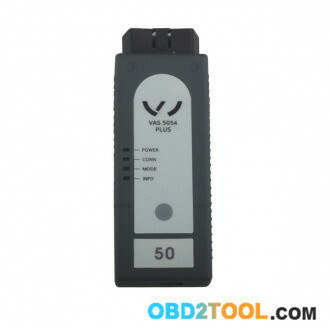 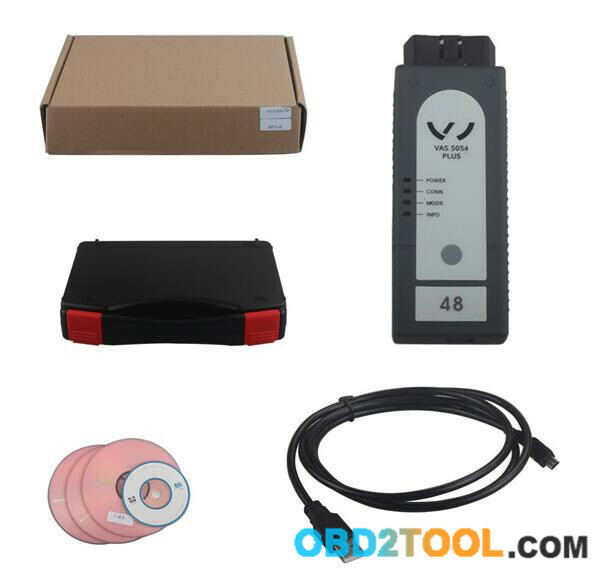 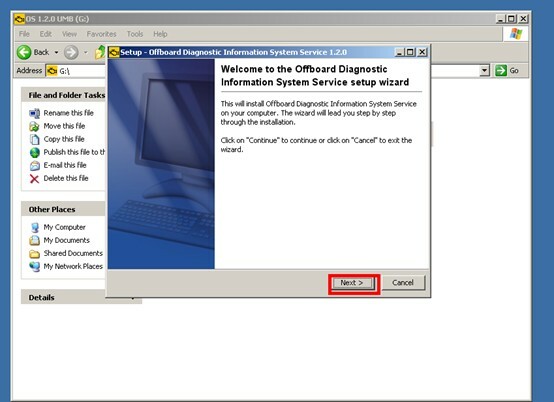 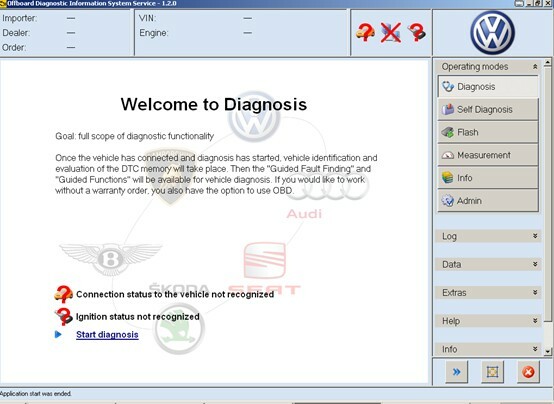 – new diagnostic interface VAS 6154 (known as the WLAN remote head) works on Windows 10, win7. 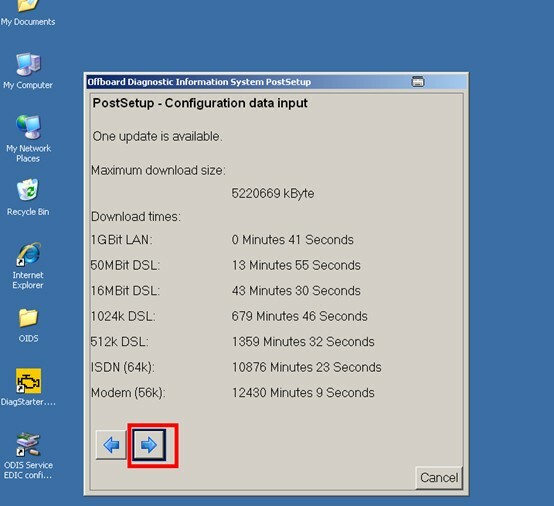 16858 Update OS 2.2.4: VAS 6558-6558A ODIS is available twice in the program and functions after the update. 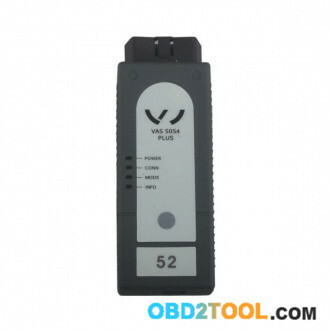 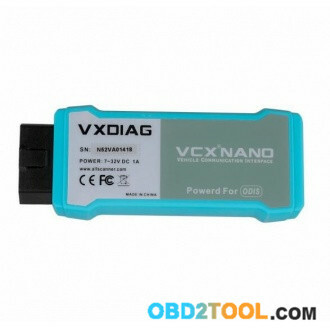 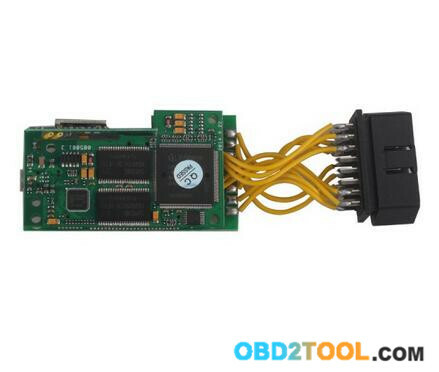 So, combined with all good components, a high-quality VAS 5054A scanner should be designed with an AMB2300 Bluetooth module and OKI chip in a green board, verified to run well with ODIS 3.0.3 software from OBD2TOOL. 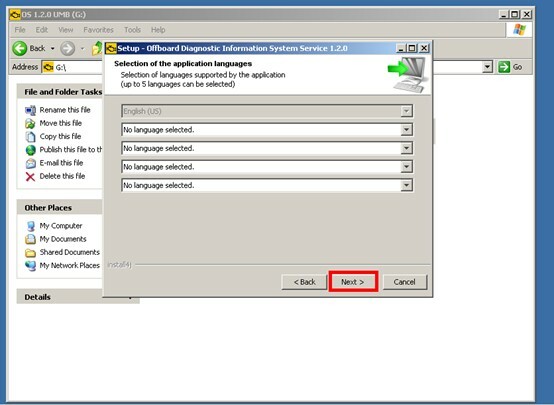 20.Choose yes to apply the replacement. 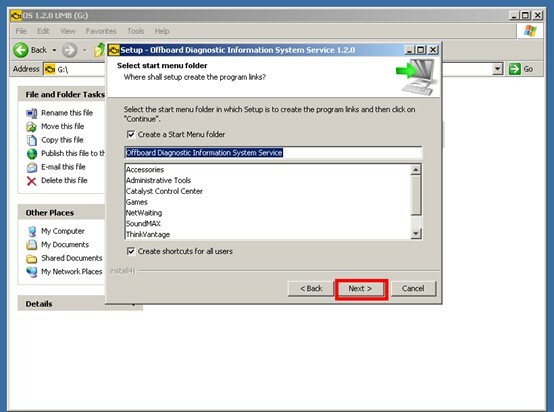 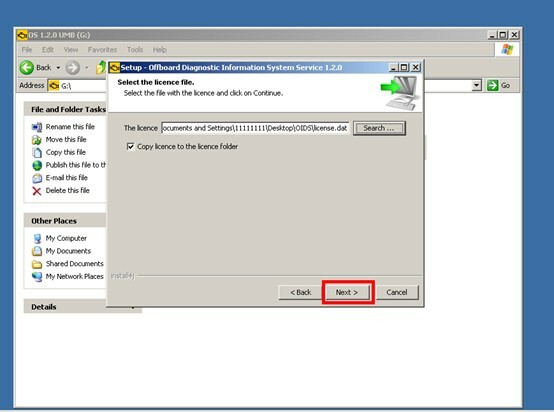 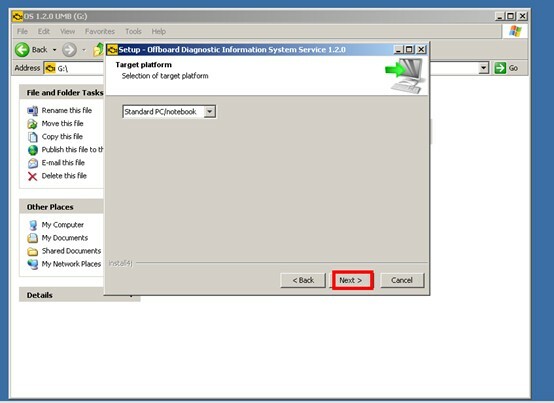 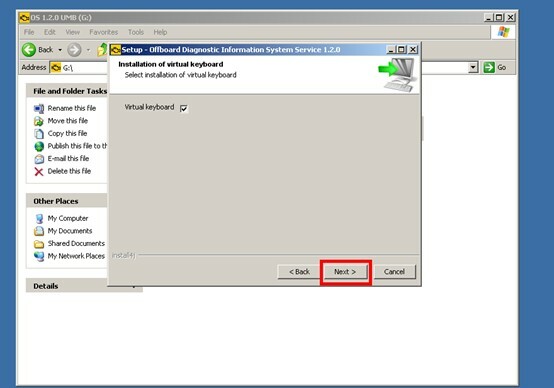 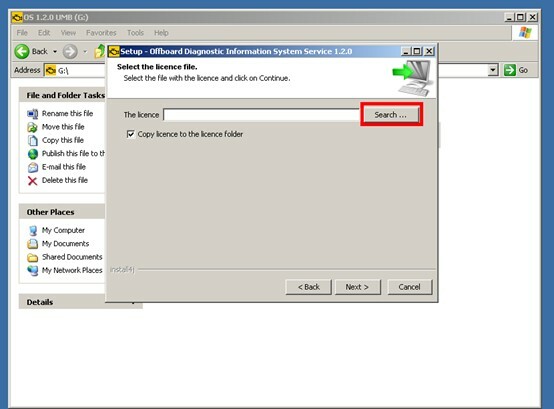 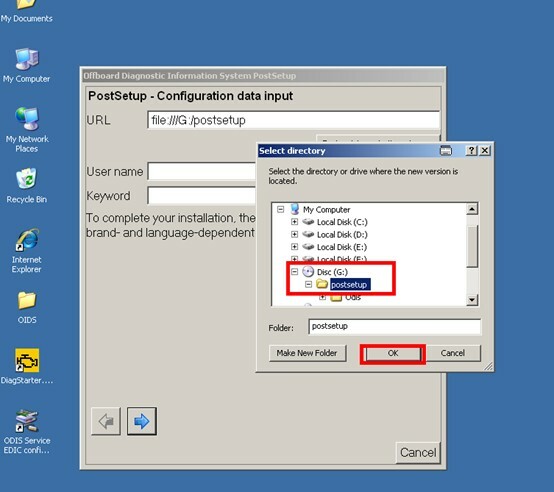 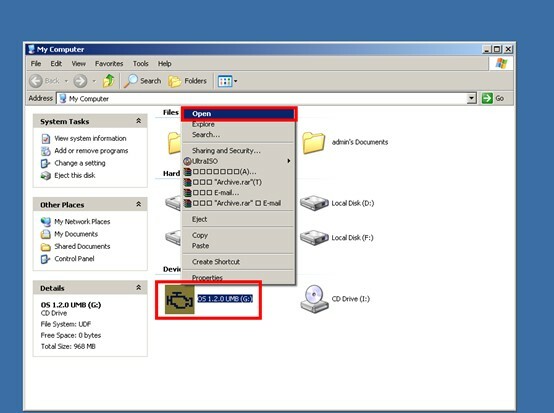 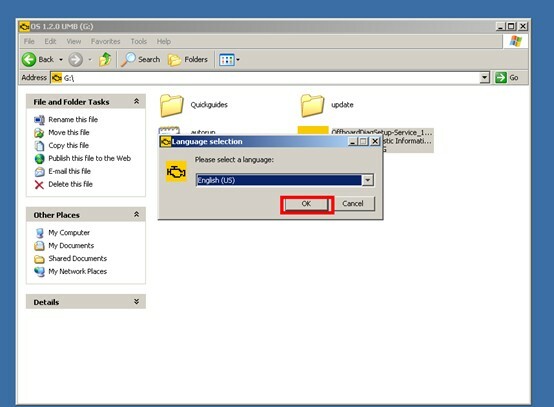 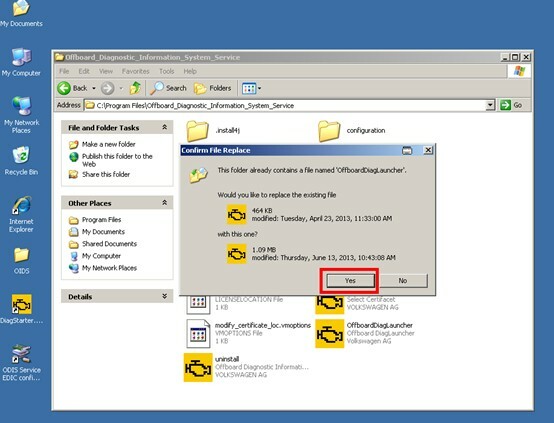 27.Finish installation now you are able to use the software!